This issue contains news about two Ursinus College graduates, one studying law in Norristown and the other entering Lutheran Theological Seminary in Philadelphia. 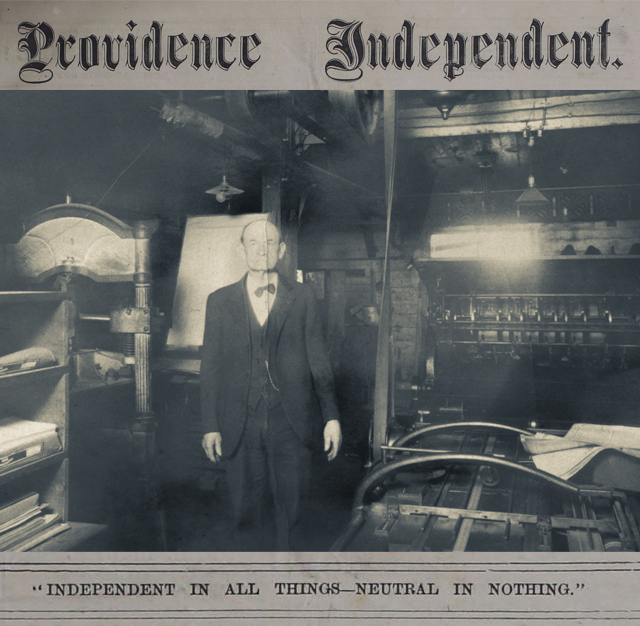 Independent, Providence, "Providence Independent, V. 3, No. 13, Thursday, September 6, 1877" (1877). Providence Independent Newspaper, 1875-1898. 55.